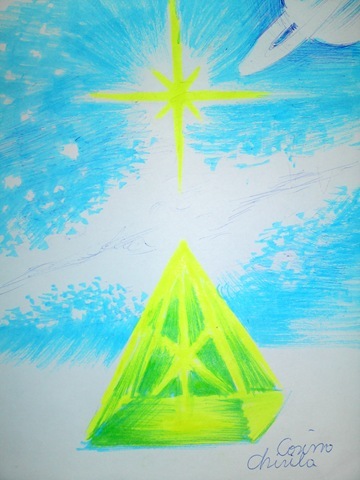 Posted in drawing, fluorescent drawings, Pyramids and tagged drawing, pyramid energy, star. Bookmark the permalink. 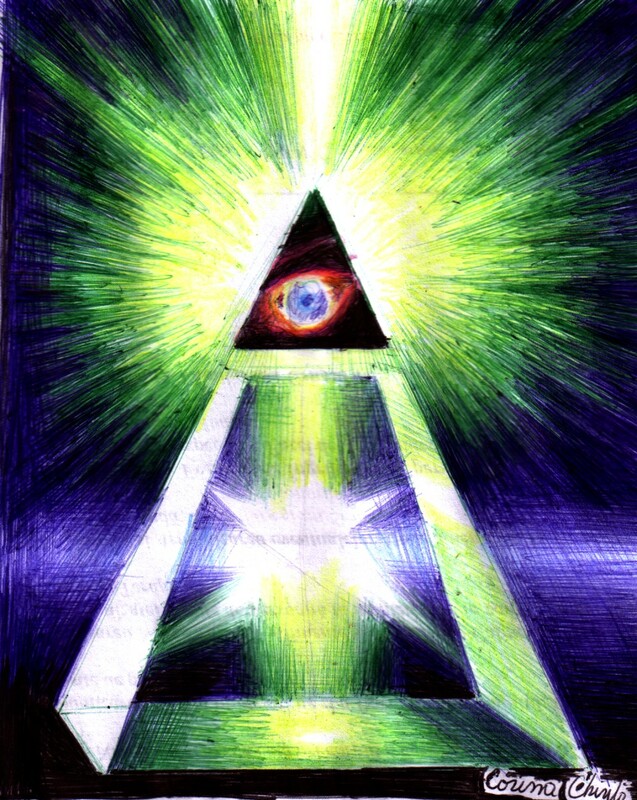 Posted in Ballpoint pen drawing, eye, God's eye, Pyramids and tagged ballpoint pen, cosmic eye, eye of god, pyramid energy, pyramid power. Bookmark the permalink. 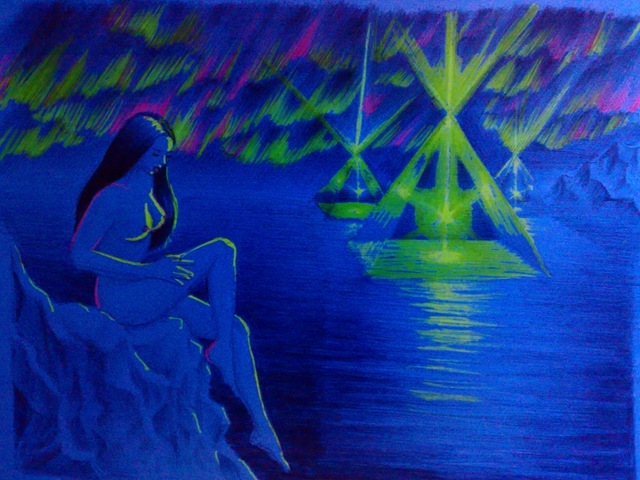 Posted in fluorescent drawings and tagged atlantida, Atlantis woman, fluorescent drawing, pyramid energy. Bookmark the permalink.